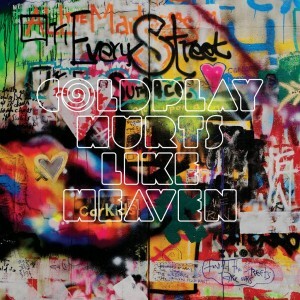 With the first concert in Coldplay’s forthcoming Australian tour now a short 58 sleeps away, the team at EMI this morning serviced the band’s new single ‘Hurts Like Heaven’ to Aussie media. 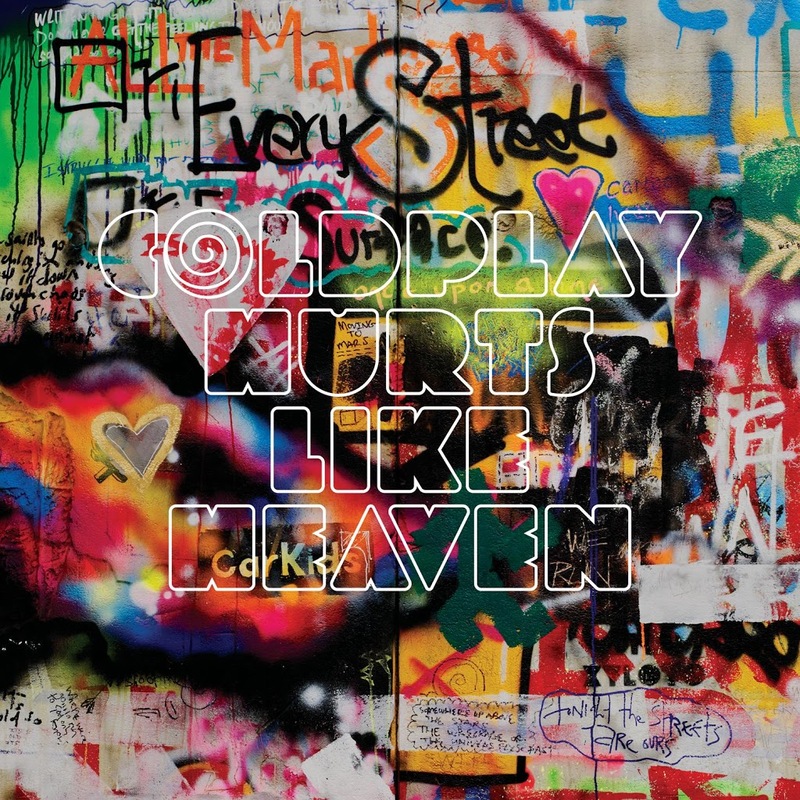 Lifted from the band’s album ‘Mylo Xyloto’, the track follows on from the super-successful singles ‘Every Teardrop Is A Waterfall’, ‘Paradise’ and ‘Princess Of China’ – the latter a duet with Rihanna – along with ‘Charlie Brown’. ‘Hurts Like Heaven’ is a big stadium number that will no doubt have the crowds at their four Australian shows on their feet when the tour kicks off in Melbourne on November 13.